I'm pleased to share an interview with my friend Stasia, one of the first people I met through SCBWI Western Washington. As I told Stasia, I feel like I'm one of her debut novel's adoring aunties. Between sessions at the 2010 SCBWI Winter Conference in New York, Stasia and I exchanged the first five pages of our manuscripts and read them standing next to a shiny, black piano. Her writing completely impressed me. Her words were gorgeous and poignant, and--written in verse--amazingly concise. Soon after that, she asked if I would be a beta reader. I read her full and knew her manuscript deserved to be a book. I wrote about it here. When AUDITION came out and I saw the opening lines printed on the pages of a real book, it brought me back to that piano in New York City. It was truly a moving experience. Stasia's success should inspire us all; it exemplifies how talent and hard work pay off. Stasia grew up dancing and performing on stages from New Hampshire to Washington, D.C. She now writes books for young adults and choreographs the occasional musical. She is represented by Catherine Drayton of InkWell Management. It all started with the audition . . . When Sara is offered a scholarship with the prestigious Jersey Ballet, there's no way she can turn down the opportunity of a lifetime. But to take it, she must leave her family and friends for a strange city. Suddenly, she's thrust into a life of endless ballet class and rehearsal, of juggling schoolwork with hours in the studio, of constantly being critiqued, corrected, and judged. Overwhelmed and lonely, Sara connects with Remington, a brilliant up-and-coming choreographer. Though he's too old for her, sparking scandal at the studio, Sara is thrilled to become Rem's muse. But as the secrets pile up and Rem's innovative dances start to attract wider attention, Sara wonders whose dreams she's making come true. Debut author Stasia Ward Kehoe spins an intense and romantic page-turner about the deeply flawed yet irresistible world of ballet. Dawn: How did you decide to write AUDITION in verse? It was such a brilliant idea! Stasia: I didn't decide to write AUDITION in verse so much as find my way to the form. The novel started as a monologue for a playwriting class. I wrote about a young dancer getting dressed for an audition. I felt connected to the character, so I started trying to feature her in a prose novel. It was all right, but I felt the novel didn't have the spark I really wanted. Then, I found myself in a verse novel writing workshop with Ellen Hopkins and I was on my way. Dawn: What are a few ways your performing arts skills enhance your writing? I'm not referring to the subject matter and authenticating details of AUDITION, but I'm asking in a more general sense. Stasia: First of all, I consider myself a craftsperson, not an artist. Just like in dance, I believe you need to flex the writing muscle pretty much every day to get to where you want to be. As a verse novelist, I find myself paying attention to the cadence and forms of the poetry. I think very structurally, very choreographically. I think that comes from my dance background. And for me, stories definitely begin with character. I say their "lines" out loud, try to feel what they feel, do a bit of "method acting" to get at their motivations. 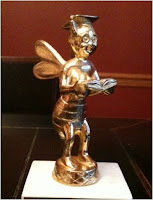 Dawn: Do you have any tips for aspiring authors? Stasia: Be as honest as you can in your writing. Never shy away from what you believe your characters need to say or do. Then, when you feel you're as close to the bone as you can get . . . go closer. If your writing doesn't make you shiver or cry, you cannot expect your reader to do so. Even if you're writing light, funny, or surreal, it has to also feel true. Also, while it's great to take advice, guidance, and feedback, the best story you can write is the one that only you can tell. That's the cool, crazy, amazing thing about being a writer. So, even when you're making editorial changes, be certain that you are also holding on to your own story, your characters. That way, you don't run the risk of diluting things as your work evolves from desktop manuscript to published work (you CAN get there!). Dawn: Thank you for taking the time for this interview, Stasia! I wish you continued success! Each person can enter only once. Each person is the protagonist in his or her own life. This is true whether someone is a writer, an architect, a fast food restaurant employee, a doctor, a student, a dancer, or a funeral director. And while I'm stating the obvious, each life has oodles of stories that can be told about it. The first day of school might be a picture book story. 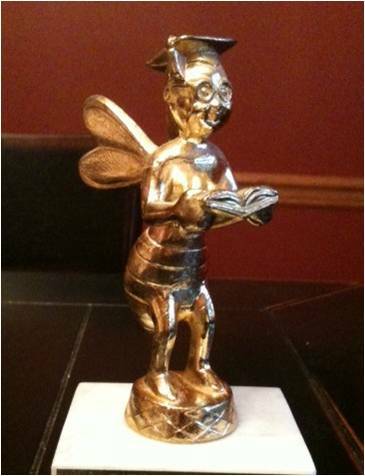 The same is true for the second grade spelling bee--even if you lose because you overthink an answer and wind up sobbing, and the happy ending comes when your mom buys you a trophy to let you know you're always a winner in her eyes. If you dissect one person's life, think of the stories that may be told. If I were to imagine my current aspiring author-self as the protagonist in a book or film, the big tear-jerking moment at the end would be the agent call that lets me know about my first book deal. (The part of the agent has yet to be cast, but those who qualify may audition.) Another story could cover the next books (! ), my time in rehab for Frappuccino addiction (I hope not! ), how I handle being a New York Times bestselling author (Dream big, bloggy friends! ), or how I die an old woman hunched over the keyboard, unpublished but working until the very end to change that (genre: horror). Don't get me wrong: as much as I like conflict in stories, I don't want it in my real life. I want to be published as soon as I possibly can. If I could have debuted yesterday, I would have. But with hindsight, I'm glad I didn't debut, say, five years ago. While I felt ready and craved a book deal a bajillion times more than I thirsted for any caffeinated drink with a green straw, I've learned so much since then. I've grown as a writer and as a person. I'm now farther along on my journey, and I'm more prepared. As the protagonist in my own life, I can't wait for the climax! I am on the edge of my seat! But really, I can wait. I have to. Besides, you shouldn't rush a good story. Question: if you could peek at the end of the current book you're starring in to learn the date of the next big moment in your writing journey, would you? 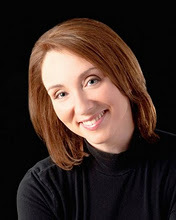 *Note: next week I'll post an interview with author Stasia Ward Kehoe! 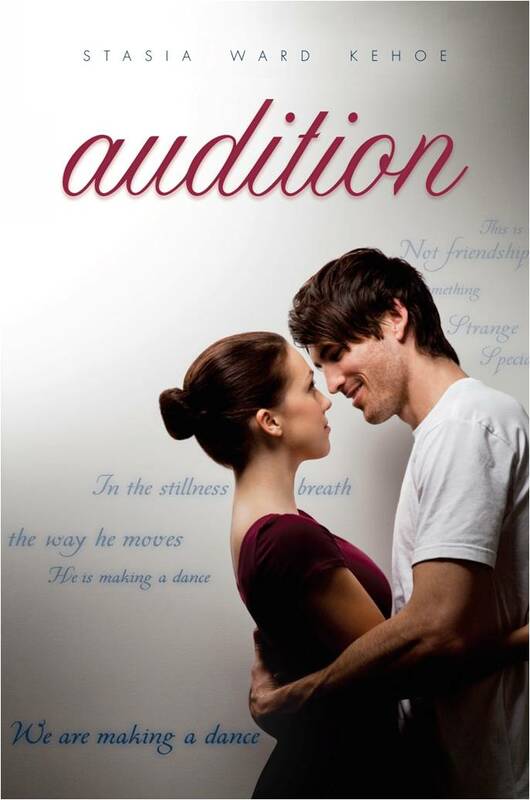 I will be giving away a copy of AUDITION, her debut YA novel! *Last Saturday I attended a Field's End seminar led by author James Thayer. It was a Character Development Intensive. Since I'm really examining the bones of my story and tweaking each of my characters, the timing was ideal. 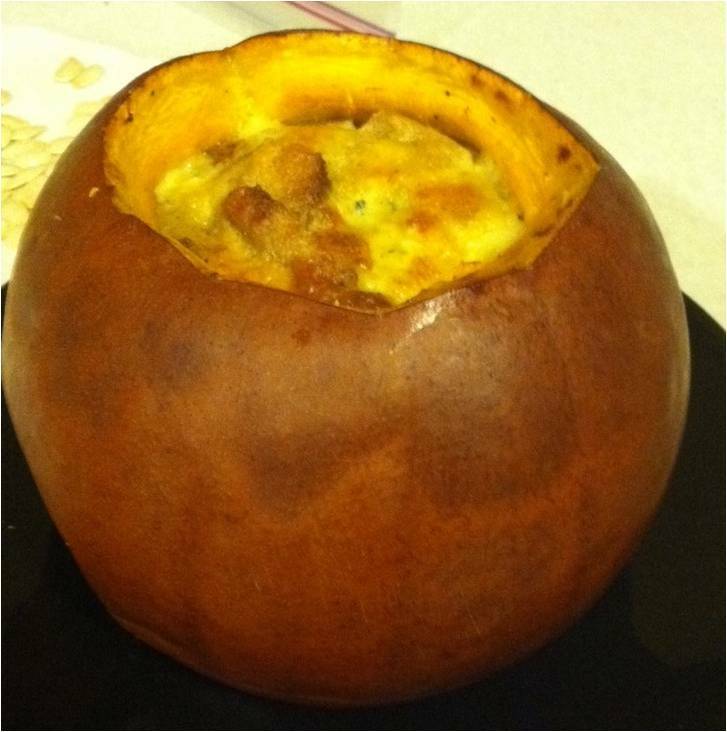 *My husband made a yummy pumpkin side dish that evening. 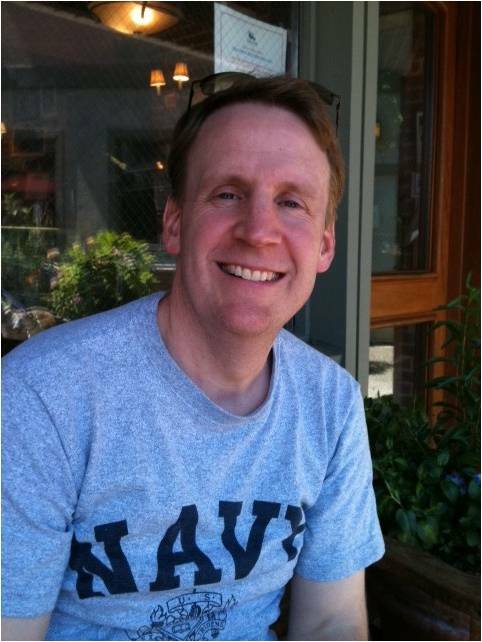 My husband is a constant source of strength and love, and I adore him! 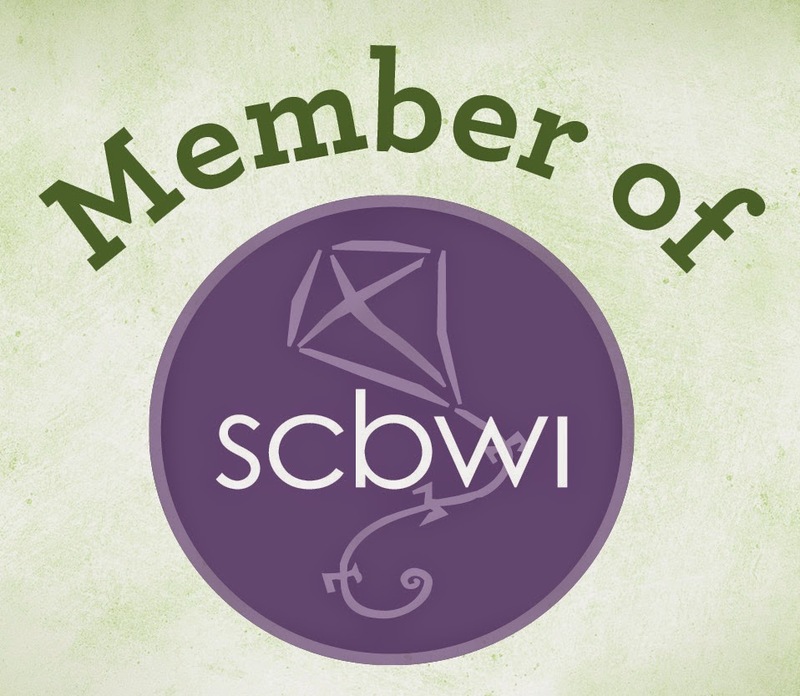 *The monthly meeting for SCBWI Western Washington was Tuesday night, and we watched the documentary LIBRARY OF THE EARLY MIND. Director and co-producer Edward J. Delaney was our guest, and he answered questions after the film. It was a super interesting film--and a fun night! If you didn't catch it at any of the screenings, you can check it out when it becomes available on DVD! *Have you seen the list of the best books of 2011 that Publishers Weekly put together? You can find it here. *My buddy Molly Hall sent me a link to a beautiful post at Laini Taylor's blog. Molly said it sang to her heart, and I'm betting it will sing to yours as well. How was your week? Have you read any posts lately that left you extra inspired? I sometimes have trouble putting a project away, though I'm fully aware that the fresh eyes that come from doing so can be priceless. I'm now working on a manuscript I set aside for over a year, and I can see it clearer. Also, some of the feedback I received at consultations is resonating in a new way. The project I'm working on was originally written as a young adult novel, but it should have been middle grade. I see that now. It's exciting to dig into it again with a more objective eye and another year of writing under my belt. How about you? Have you ever jumped back into a project after setting it aside for a year? If so, how did it turn out? I feel like a song this week!